There is plenty of useful information in this book. However, the sample of photographs she worked with, although carefully dated, were not random and are not identified as to location so her generalizations should be considered in that light. But the photos themselves are fascinating. I enjoy looking at these women, dressed up for their photos and imagining their lives. 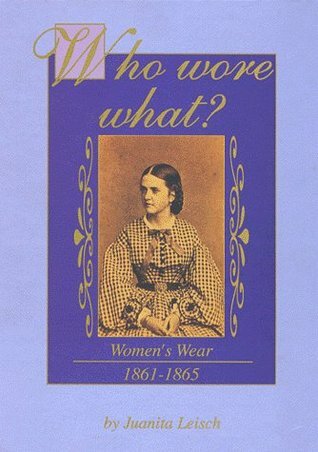 Sign into Goodreads to see if any of your friends have read Who Wore What?.